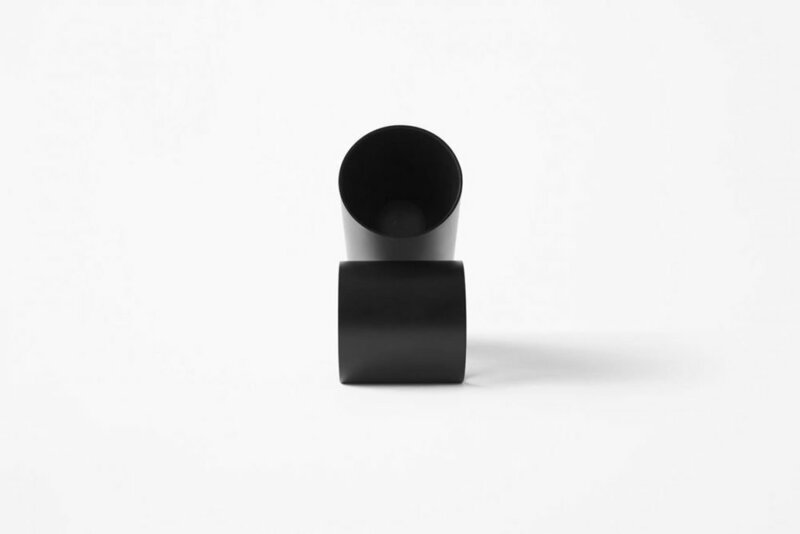 Japanese design firm nendo, have designed two minimalistic lamps for FLOS. 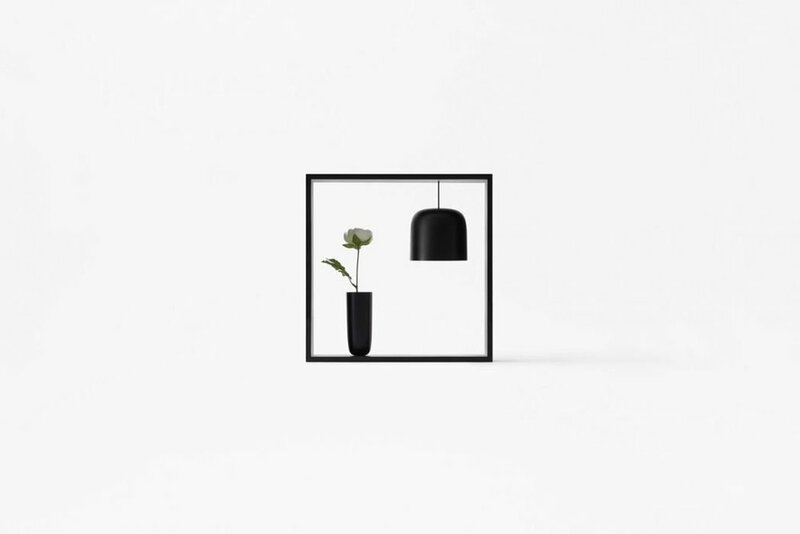 The first one called "gaku" (A frame) features one adjustable lamp hanging down within the frame and a second one with a magnet can be moved freely around inside or outside the box. It also comes with Bowls, vases, a tray, a mirror, bookends, and other accessories also held in place with magnets. The second design, "sawaru", is a lamp that consists of two cylinders, one is the source of the light and the other is the base. The projection angle can be altered into three different stages, 25, 40 and 60 degrees by using a pin that comes attached with the base. Check out a few photos of the designs above and head over to FLOS if you want to find out how to purchase one.